one sip[ was enough for me. why screw up a perfectly good weizen? not their best beer. absolutely a new england weizen. which should never exist. abomination. kill it with fire. 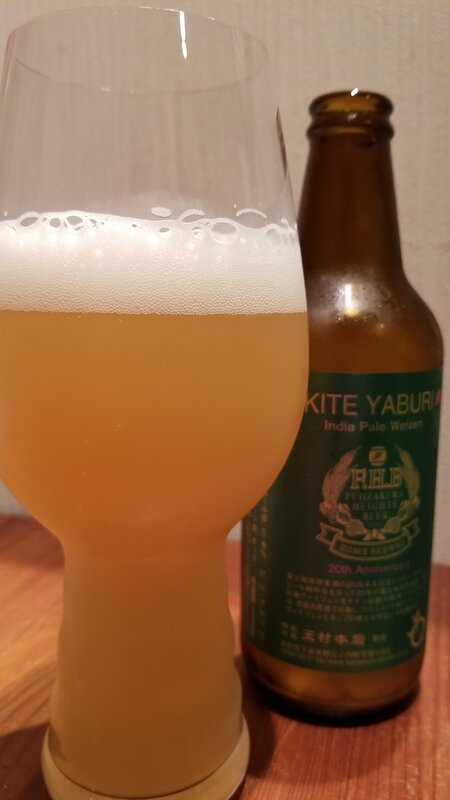 Agreed – guess it goes to show that Shiga Kogen shouldn’t make weizens and Fujizakura shouldn’t make IPAs.